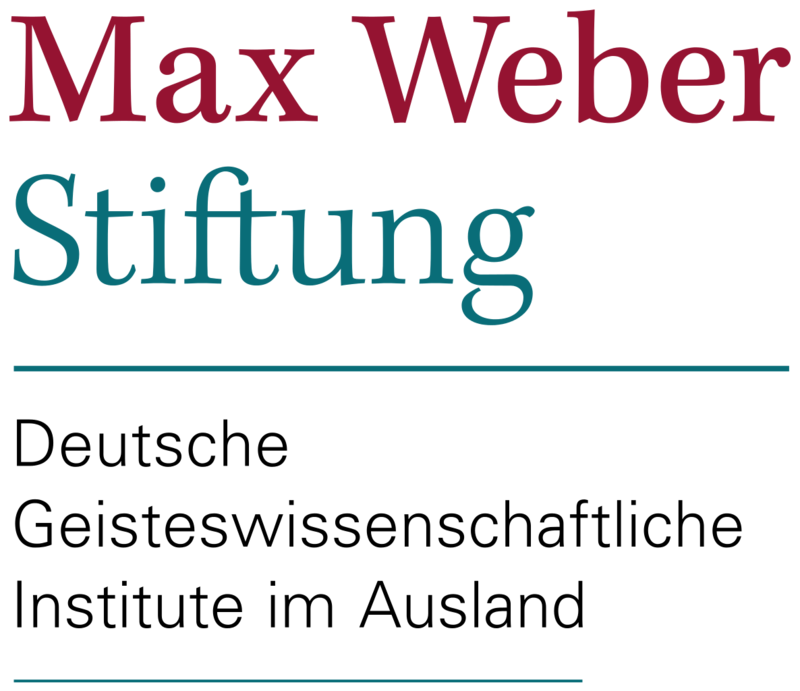 Via George Khalil (Transregionale Studien) and Harald Rosenbach (Max Weber Stiftung) comes a call for papers for a conference on periodization. Epochal divisions and terminologies such as “antiquity,” “baroque,” the “classical age,” the “renaissance,” or “postmodernity,” the “long 19th,” or “short 20th” centuries are more than mere tools used pragmatically to arrange school curricula or museum collections. Terminologies like these carry particular imaginations and meanings for the discursive construction of nations and communities. The aim of this conference is to uncover some of the dynamics behind particular cultural and historical uses of periodization schemes as concepts for ordering the past.